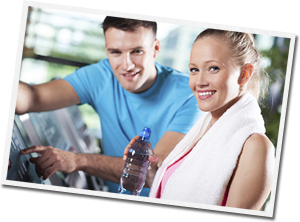 Here at Feel Good Fitness we’ve got lots of great activities to keep you occupied. 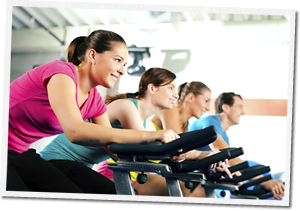 Whether it’s a spin class, a yoga class or a special offer half price tennis court we can help you make your summer more active. Have you tried Body Flex?